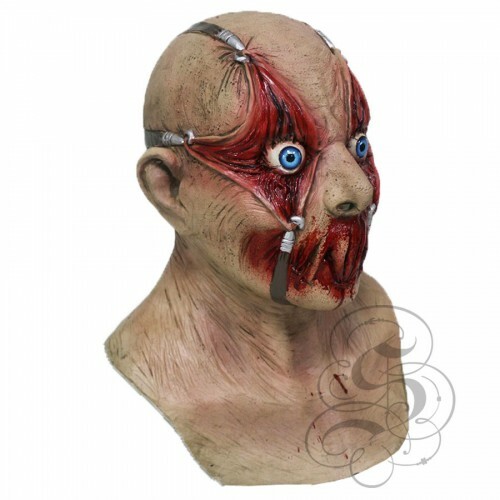 Overhead Latex Sloth Goonies Movie MaskThis full head latex mask is one from our Horror mask range, .. 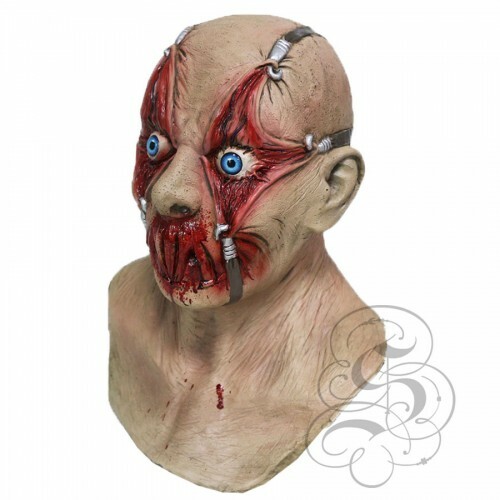 Overhead Horror Frankenstein Latex Mask .This full head latex mask is one from our Horror mask range.. 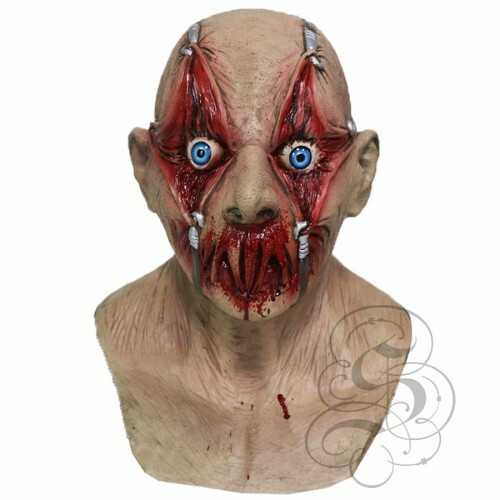 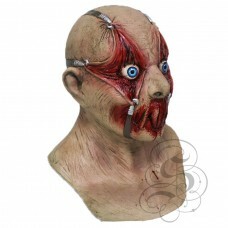 Walking Dead Zombie MaskThis full head latex mask is one from our famous people character mask range..